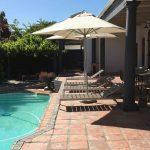 We are situated in the spectacular Cape Winelands and fortunate to be closely positioned to the historic village centre. 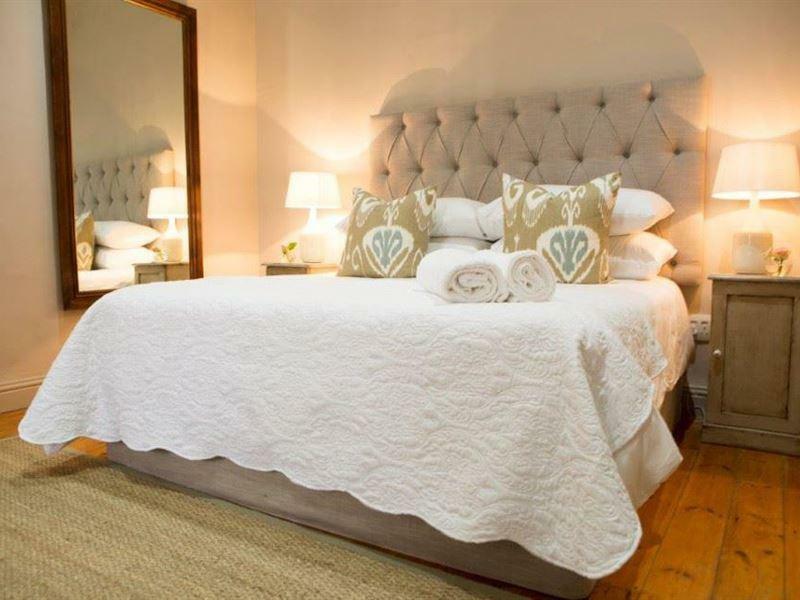 An extra bonus is that our guesthouse accommomdation is just an easy stroll away from Franschhoek’s great variety of entertainment: restaurants, wine tasting, chocolateries, museums, monuments, exclusive shops, medical practitioners and pharmacies. 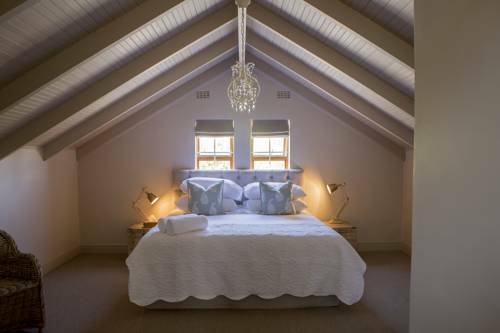 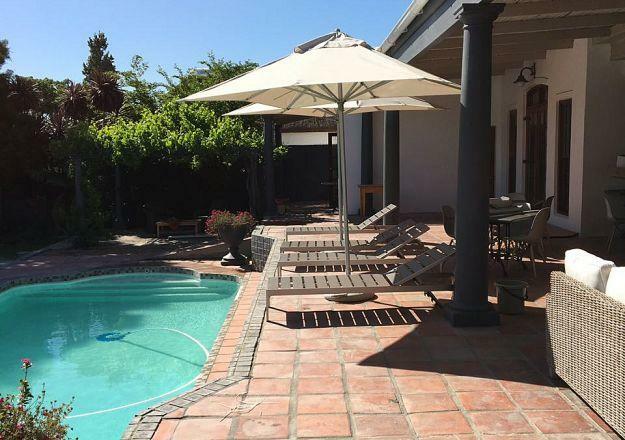 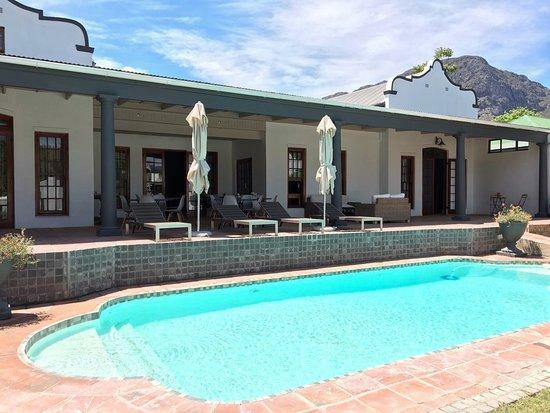 Should you seek for a most special, memorable getaway in Franschhoek with world-class creative comforts, you would certainly struggle to find Franschhoek accommodation that could rival the grace and exclusivity of Mont d’Or. 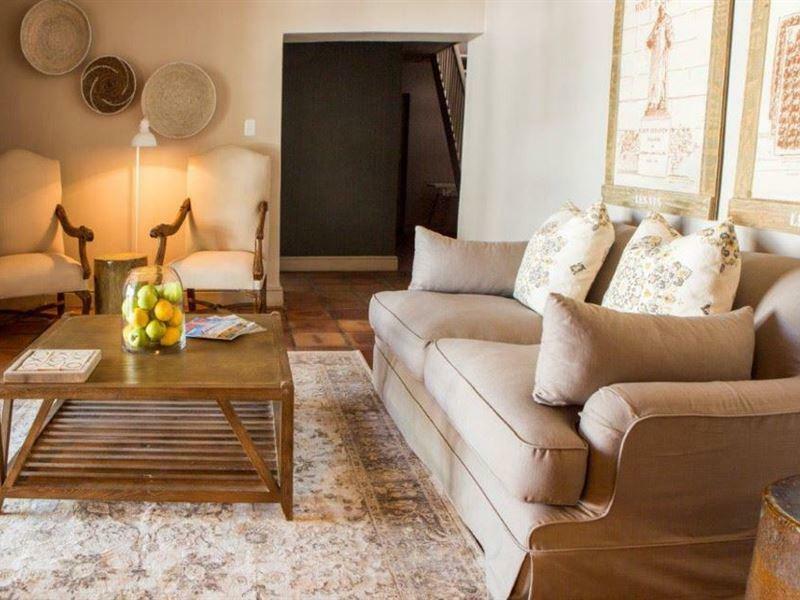 After an exhilirating, interesting day of sight-seeing, wine tasting, exploration of the scenic surrounds, relaxing at leisure next to our sparkling pool or just doing a little shopping, there is no better way than to retire to the comfort of your luxurious air-conditioned room. 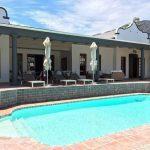 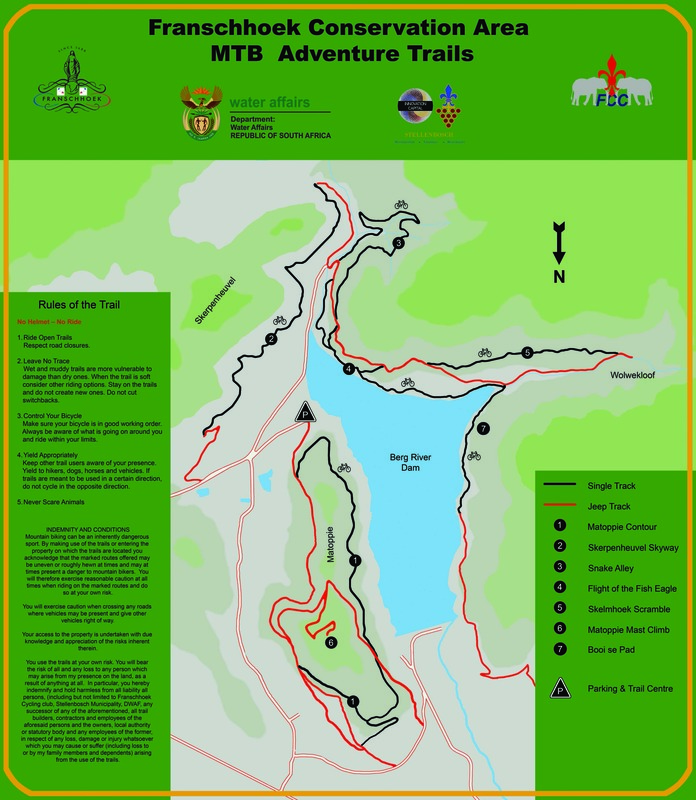 You can then watch the brilliant gold of our mountains turn majestic and enjoy the magnificent sunsets. 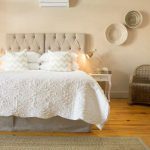 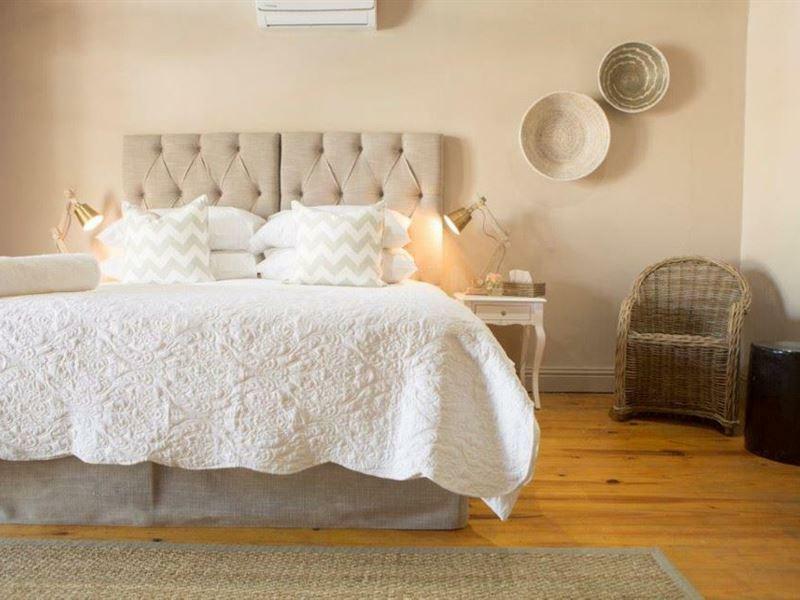 With so much to do in and around Franschhoek, our Guesthouse gives you the option to book for bed and breakfast or to enjoy breakfast at one of many quaint restaurants in the Cape Winelands. 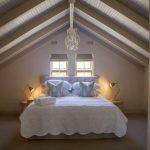 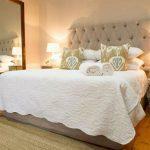 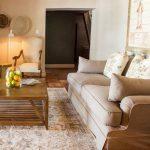 With a relaxed atmosphere coupled with elegance, Mont d’Or is one of the best places to stay in Franschhoek.